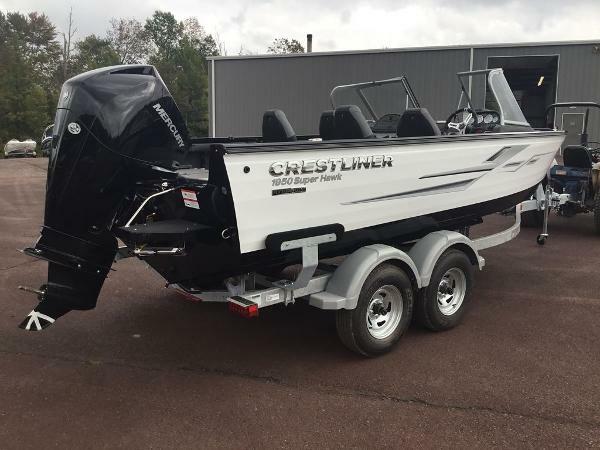 JUST IN 2019 Crestliner 1950 super hawk extra options: mercury 2004 stroke, vinyl floors in cockpit, galvanized trailer, disk brake on all axles, deluxe seat one additional, platinum edition package, sport package, premium travel cover, folding sun top with boot and draft shield, The Super Hawk is the ultimate combination of versatility and performance. 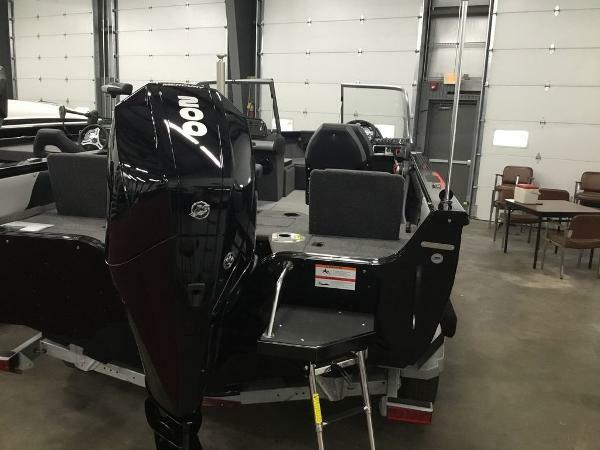 Featuring Crestliner’s all-welded hull construction and intuitive design, you can confidently take to the water for any fishing or sport adventures in this multipurpose boat. 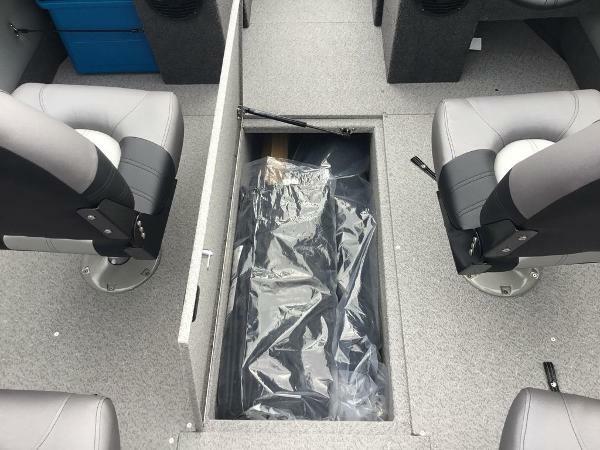 Anglers will take advantage of the Super Hawk’s numerous fishing features including the aerated stern livewell, SureMount Gunnel Accessory System, and quick access rod rack system. 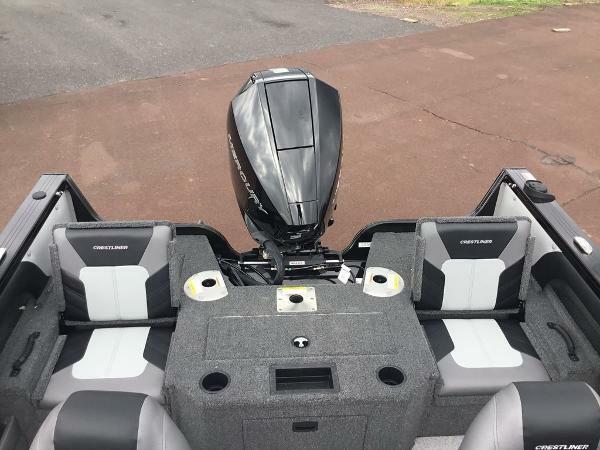 For other sport enthusiasts, the conversion bow platform transforms the fish boat into a ski boat in seconds; and everyone will love the maximized in-floor storage. 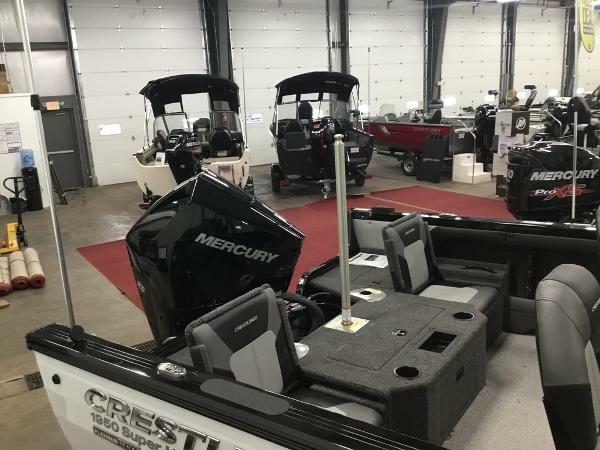 From bow to stern, these fish and ski boats are outfitted to help you make the most of your day on the water. 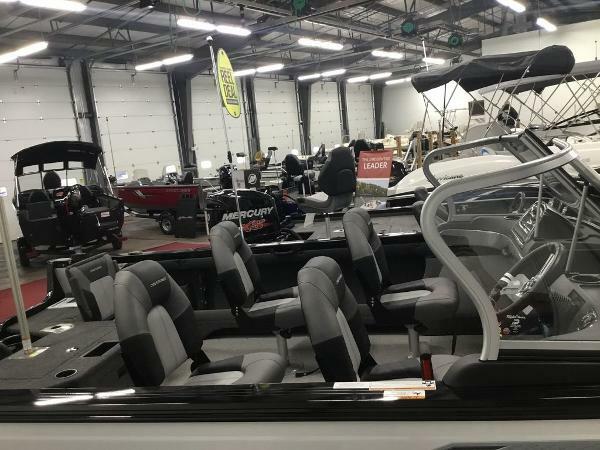 Vendeur Highway Marine Service Inc.